Today is the 300th anniversary of the death of Maria Sibylla Merian, pioneering scientific illustrator, naturalist, and explorer. Today is the 300th anniversary of the death of Maria Sibylla Merian, pioneering scientific illustrator, naturalist, and explorer, who was fascinated by the idea of metamorphosis in organisms, inspired Linnaeus and was arguably one of the first professional scientists. 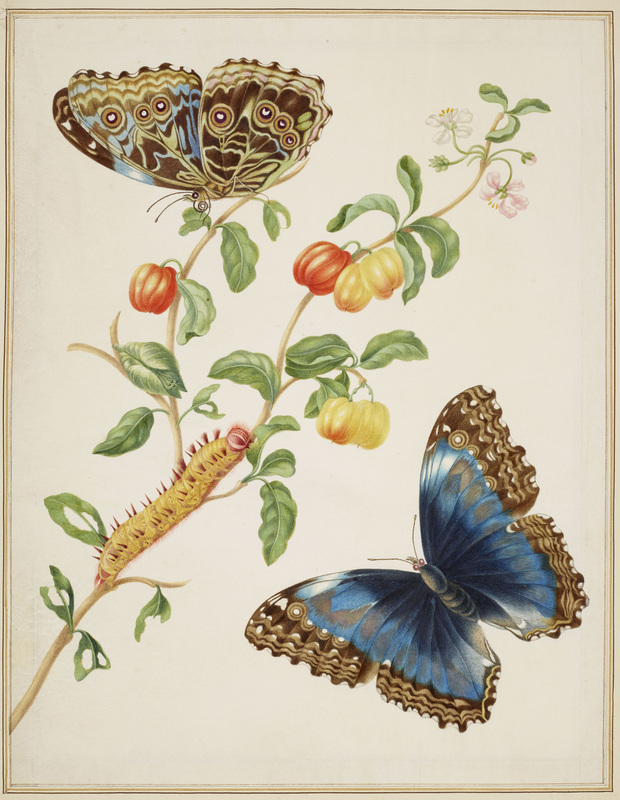 You can learn more about Merian from her Wikipedia page or by attending the upcoming exhibition of her works at the Palace of Holyroodhouse, Edinburgh. This excellent exhibition was previously on show in the Queen’s Gallery at Buckingham Palace in London, and is well worth checking out. 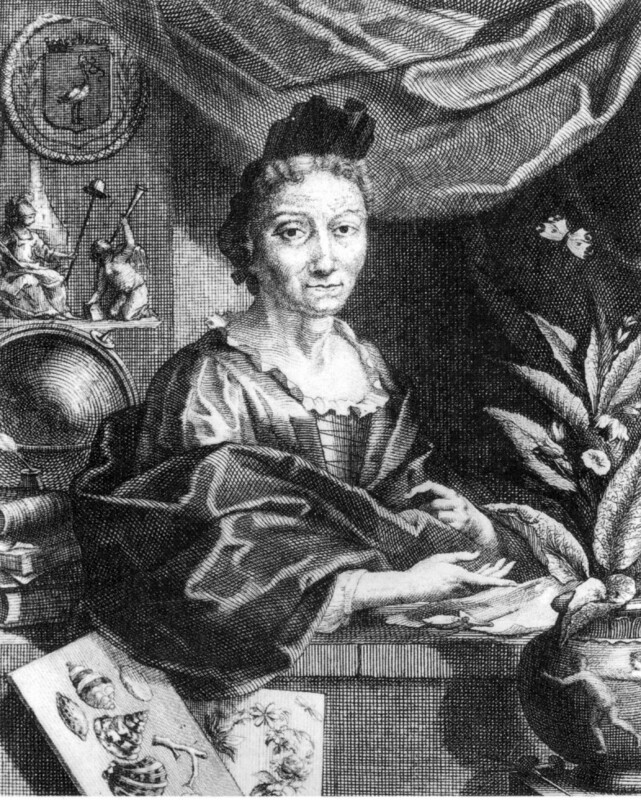 Among Merian's achievements are the fact that she ran, as far as we know, the only all-female scientific illustration workshop in Europe during her lifetime; that she described the life cycles of nearly 200 species of insects and amphibians; that she used the money she made from her scientific illustration to fund research trips to South America - in an age when science was largely the pursuit of independently wealthy men Merian was (even more!) 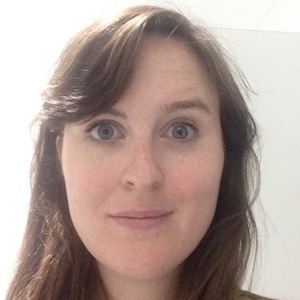 unusual in that she made her living from science. Branch of West Indian Cherry with Achilles Morpho Butterfly, 1702-03 Royal Collection Trust / © Her Majesty Queen Elizabeth II 2016.